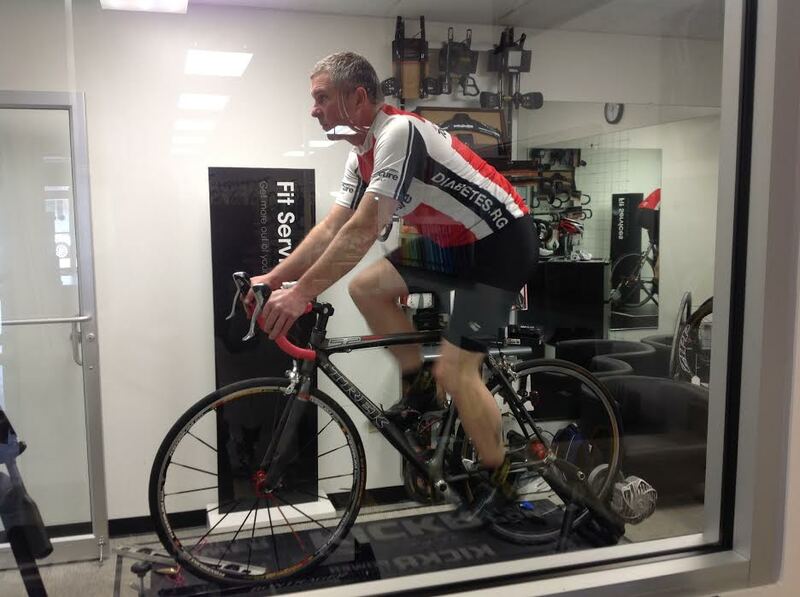 Drew Kallio, one of the top bike fitters in the country, fitting thousands of clients, utilizing the industries most extensive formal bike fitting education in a near perfect combination of technology, experience and education to solve your problems and achieve the best bike fit possible. 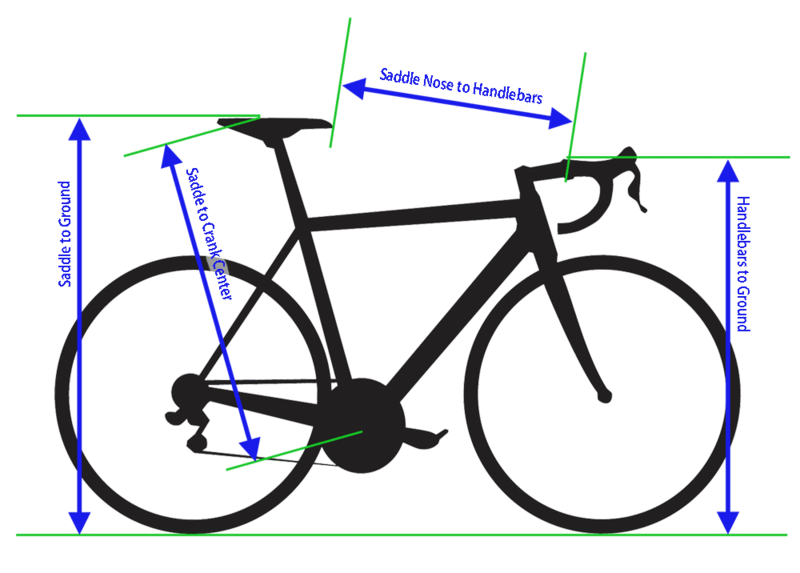 Here's the challenge, find a bike fitter with extensive bike fitting experience, extensive-various philosphies-ongoing formal bike fitting education, extensive knowledge on design and bicycle mechanics, who isn't married to any cookie cutter approach in order to utilize the best techniques to solve your unique issues. Evaluation of current position in terms of efficiency of pedal stroke, oxygen uptake, midline strength recruitment and most important-COMFORT! Motion capture camera technology in order to slow it down, see what is truly happening and use as a teaching tool to show you what you are doing​. ​Laser graphing as a tool to highlight the key alignments and identify asymmetries. Crank length analysis because over half the cyclists testing are riding the wrong crank length. ​Implement and test corrected positioning. 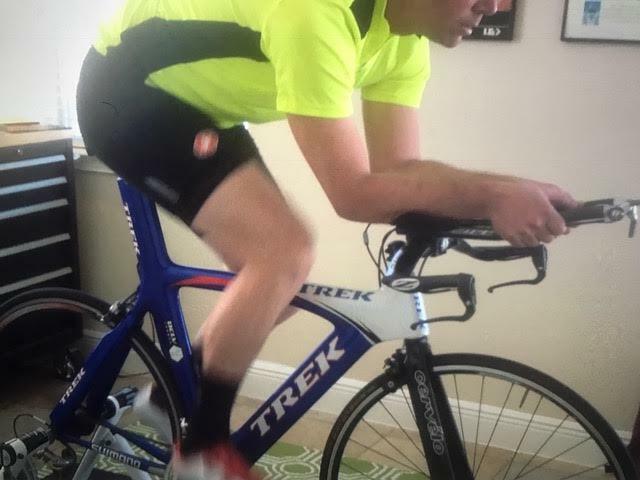 Evaluation of current position in terms of efficiency of pedal stroke, oxygen uptake, midline strength recruitment and most important-COMFORTABLE to stay in position up to full Ironman! Review of variety of tri positions available with impact on performance and transition to run effectively.